Over the past three decades or more, the international community has been forced to negotiate agreements aimed at solving global problems of greater complexity than ever before experienced. In the first chapter, the authors’ make an argument for a specific interpretation of the role of technology as a value-laden and ideologically-based means by which technology disseminates instrumental values and roles to nations, governments, organizations, groups and individuals. The second chapter focuses on spatial consequences of inter-ethnic conflicts. The third chapter examines research conducted in the Mazowe and Shamva districts on post-independence conflict resolution using taboos as a model. 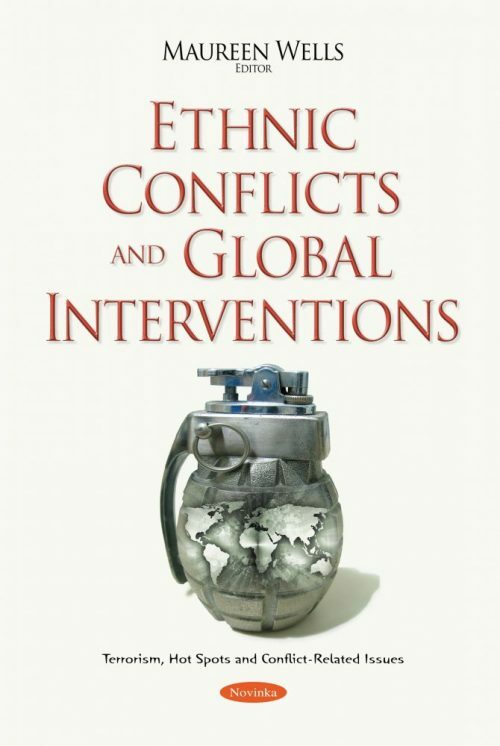 The commentary that follows describes some of the pragmatic mechanisms used amongst the international community to maximize consensus regarding standards of behavior in international affairs.